Get safety alerts on your pager. The Amber Alert program is an example of a system where subscribers can sign up at no charge to be informed of child abductions in their state. Members of the public have the option of receiving information through their cell phone or pager. If you are interested in signing up for an Amber Alert, the first step is to visit the AMBERalert.com website. You will be asked to fill in an online form to get your account set up. Once the account is up and running, you will receive Amber Alerts when the police issue one for your area. To get access to these free pager alerts, the subscriber needs to have an alphanumeric pager and an account with a pager service. 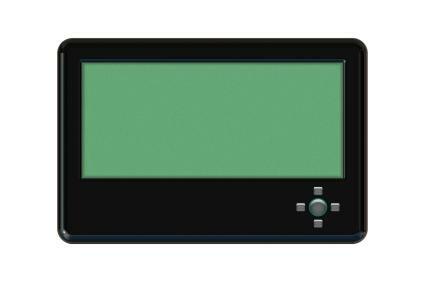 A wireless device that uses an e-mail address, such as a cell phone or a personal digital assistant (PDA) can be used with this system as well. Getting free pager alerts will keep you informed. As you can see, there are a number of applications for this method of keeping the public notified of emergencies as they arise.